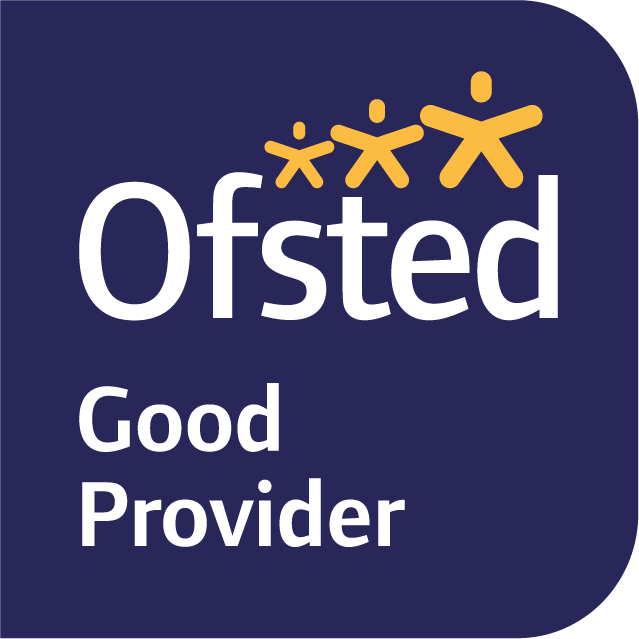 Ofsted defines British values as democracy, the rule of law, individual liberty and mutual respect and tolerance of those with different faiths and beliefs. At Woodbridge Primary we incorporate these values into our school life. …Beatrix Potter, C.S.Lewis, Roald Dahl and Michael Morpogo, and we learn about Shakespeare’s contribution to the English language. …The sacrifices made by the people of Eyam in 1665 when bubonic plague struck the village and the villagers chose to isolate themselves rather than allow the infection spread and we learn about the engineering contributions the Victorians made to the world. …the British Isles, not only the natural features of its landscape but how it’s town and cities have developed and grown. Our students understand that they are part of a rich and diverse culture with a long history. We celebrate this with themed assemblies and special days throughout the year. These include Harvest Festival, Remembrance Day, Christmas and Easter. Our students are encouraged to choose their own extracurricular activities with the termly Clubs Hub! when they sign-up for the clubs they would like to participate in. Our students are encouraged to contribute to the running and ongoing development of the school by talking to their class councillors and using the Student Council suggestion box. Our students are invited to contribute to our school news bulletin, News Cycle, with their own views and reports. Our students are taught the importance of the rule of law, both inside and outside of school. Each class discusses how they would like their classroom to be, decide their own class rules and write them down, creating a class charter. Our students understand that the Rule of Law is wholly dependent upon honouring our responsibilities in order that we might exercise our rights. Our students learn that they live in a multi-cultural, multi-denominational society and they explore and learn about other faiths to help them develop an understanding of, and a mutual respect for, those with different beliefs. Our students understand that responsible citizens are kind and charitable and that we better serve ourselves by serving and supporting others. Our students are responsible for organising and running events that raise money for various charities. Through the Student Council, our students raise funds annually for Children in Need, Comic Relief, Sports Relief, Unicef and Save the Children. Our students learn through Unicef’s Rights of the Child, that education is a privilege and that they are fortunate to live in a country where they are able to receive a formal education. They learn that there are many children in the world who are not so lucky.